Isn't Etsy just the best thing ever? I spend hours and hours drooling over the things for sale there, both vintage and handmade. I am constantly amazed by the beautiful things people make! Today, I thought I'd post along some of the things that are tempting me. 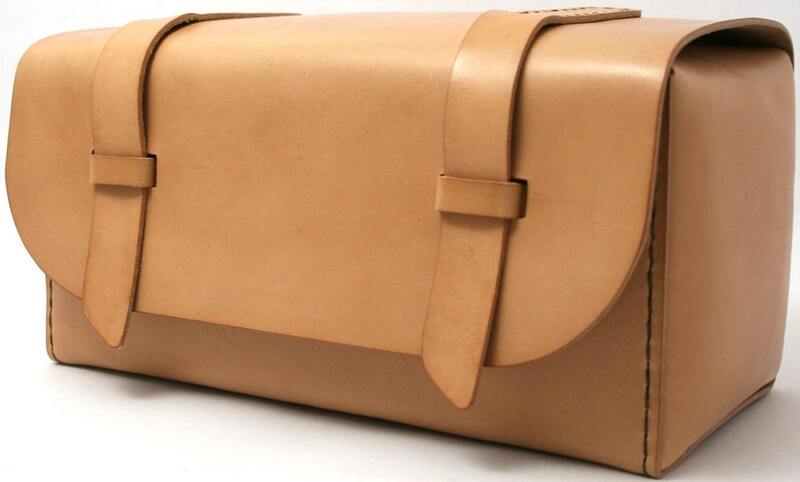 I love the natural saddle leather and can only imagine how well this will age. Unfortunately it's a bit out of my price range ($190), but wouldn't it make the best Father's Day Gift ever? 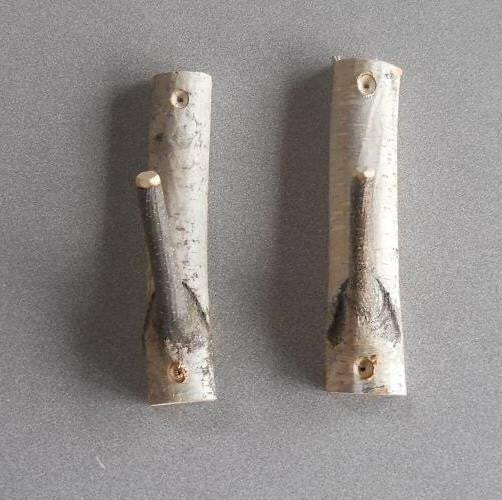 Vermont Branch Company's Birch hooks. Genius! Love, love, love these and am planning on ordering some soon, though I don't know where I will use them. 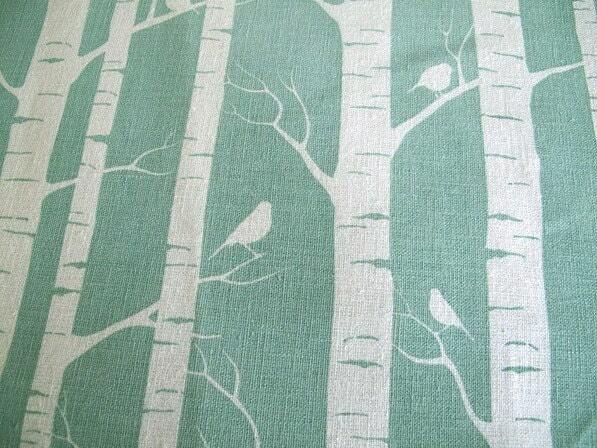 Birch is so hot right now! Um, yum. The ginko print is amazing too. Plus she's an Aussie, so it's all good! 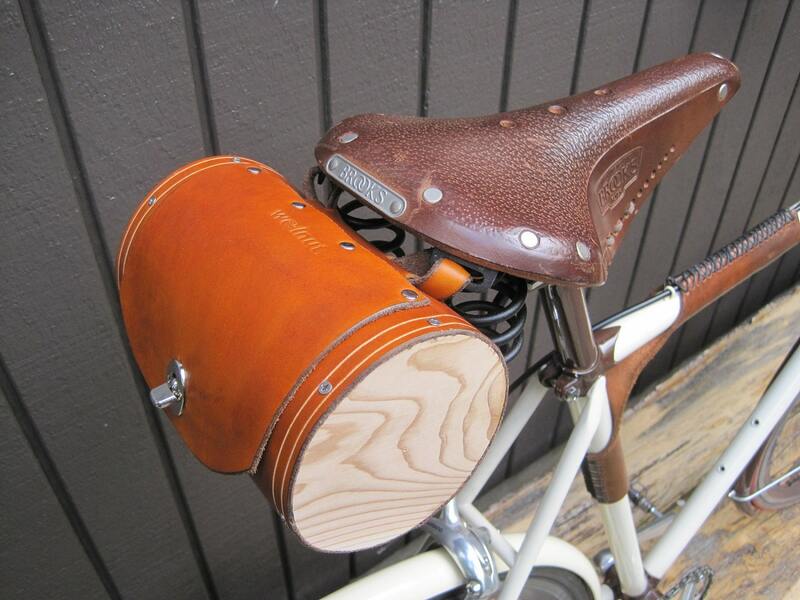 And finally, this lovely Bike Seat Barrel Bag from Walnut Studios. I would love this, though it won't work for me because I carry my viola to work on my back and it would hit against this lovely bag. Sigh.